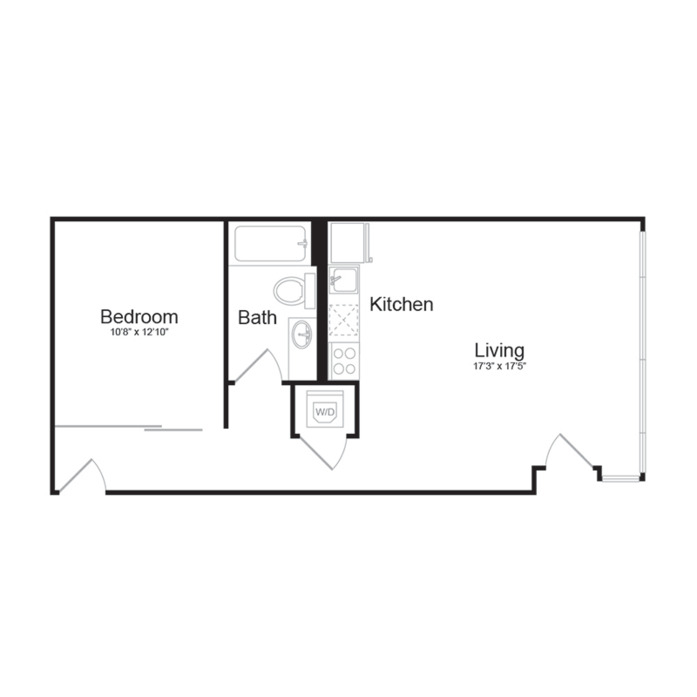 an embodiment of connection in portland, oregon, enso is a contemporary mid-rise building offering studio, one– and two–bedroom apartments, including live/work spaces designed for the working professional. 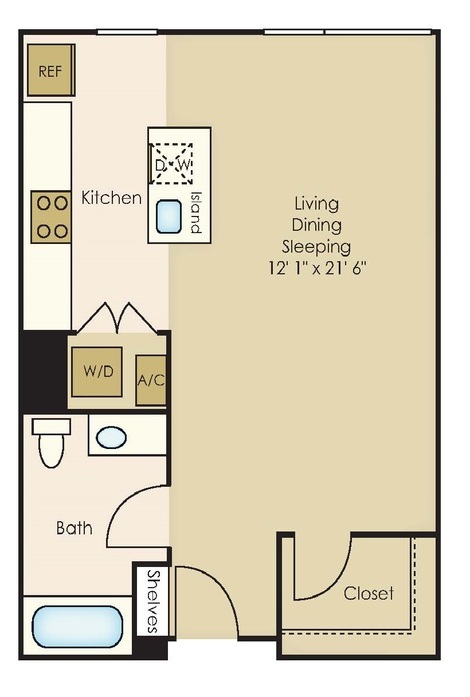 located at the heart of the lively pearl district, enso joins a dynamic circle of local eats, indie boutiques and unique entertainment experiences to encourage continuous freedom of expression of self, community and home. 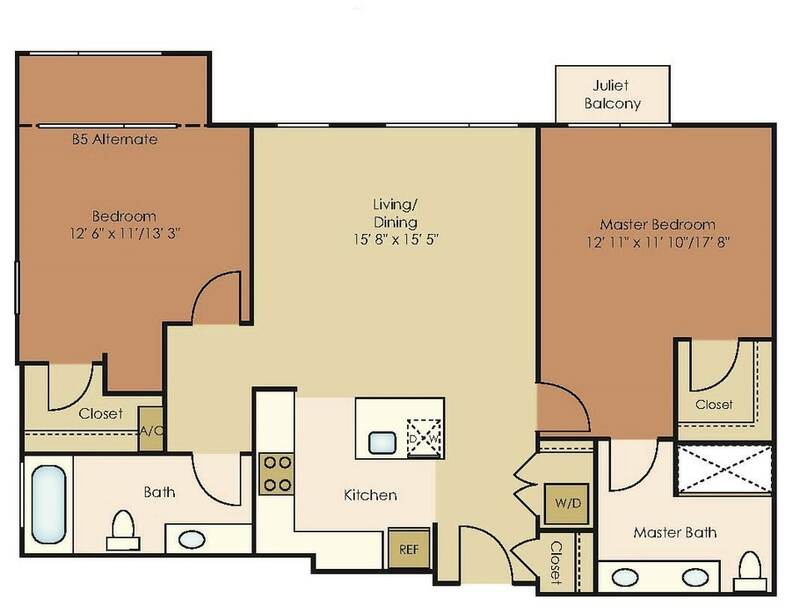 join us or contact our leasing staff to set up a tour at enso today. 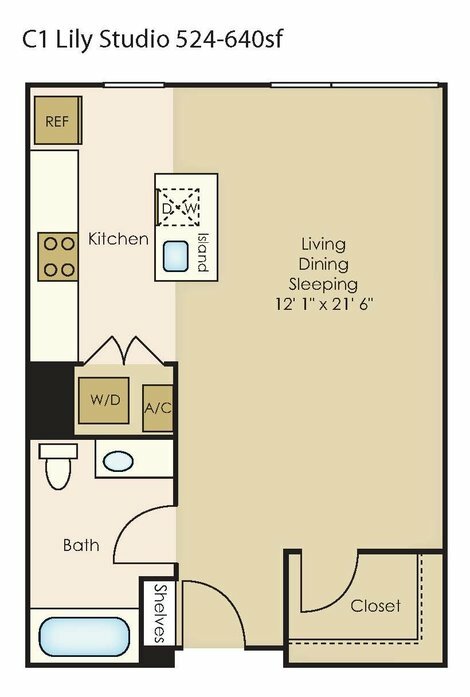 Stackable washer and dryer, walk in closet, built-in shelving, light and bright units. 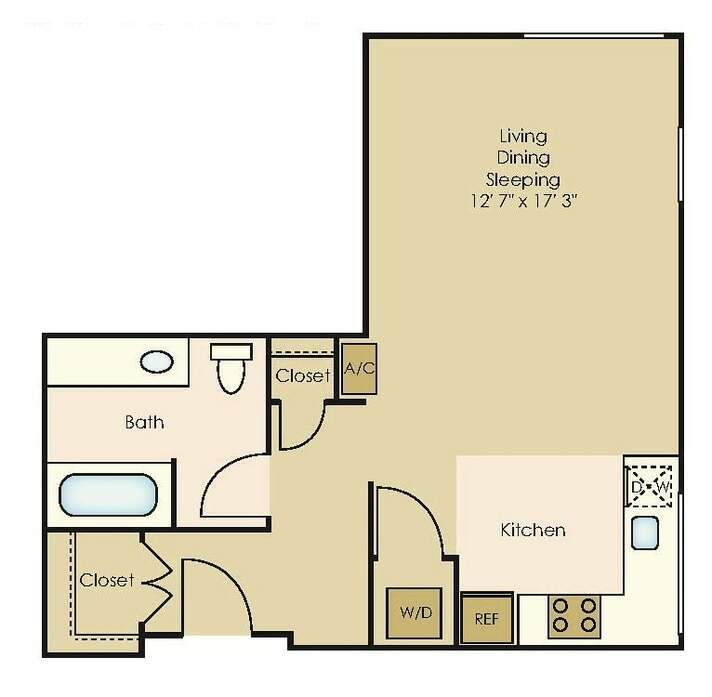 Corner unit, stackable washer and dryer, walk-in closet, light and bright units. 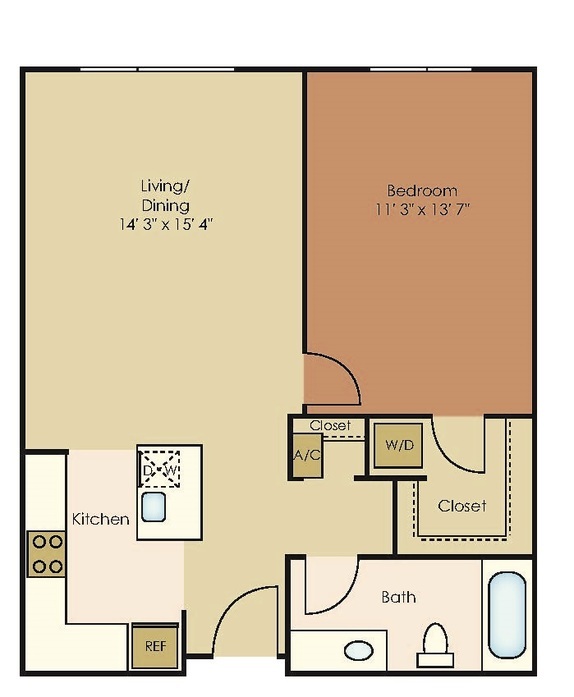 Stackable washer and dryer, walk-in closet, light and bright units. 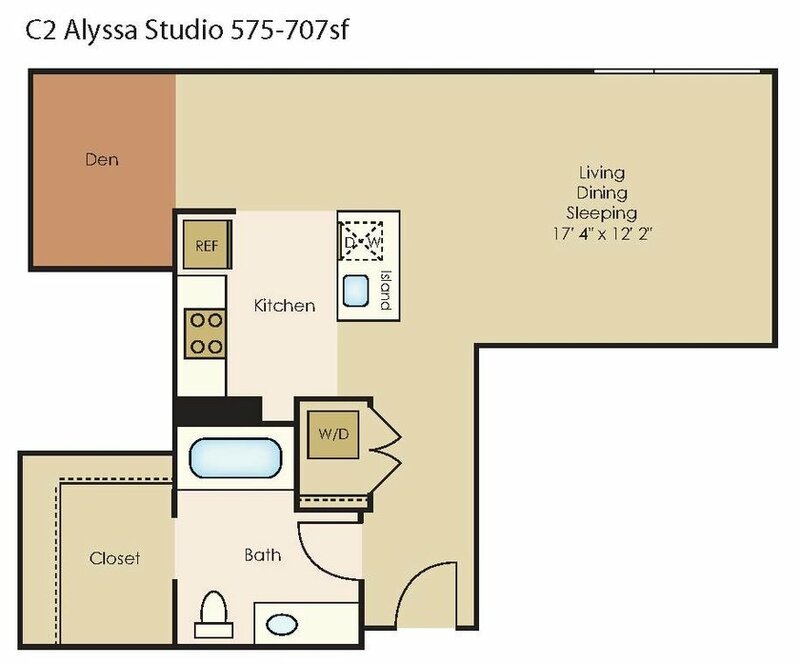 Courtyard view, stackable washer and dryer, walk-in closet, light and bright units. 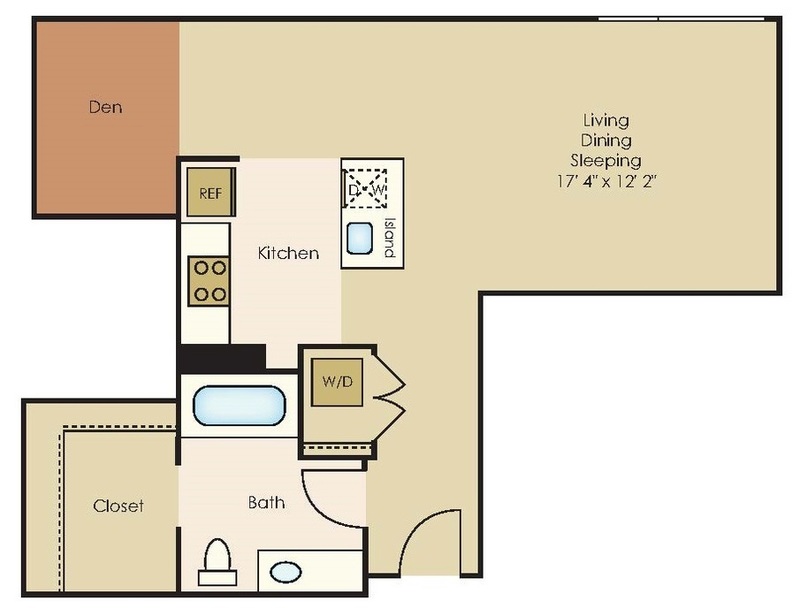 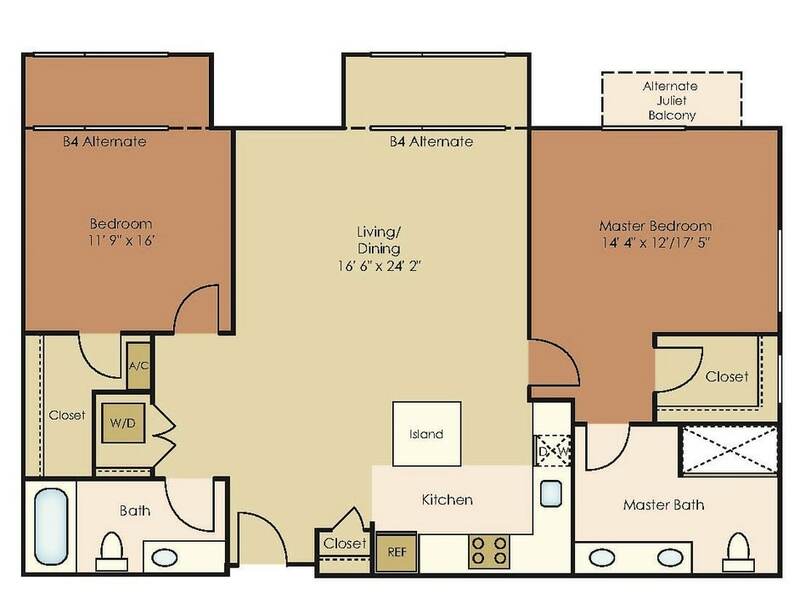 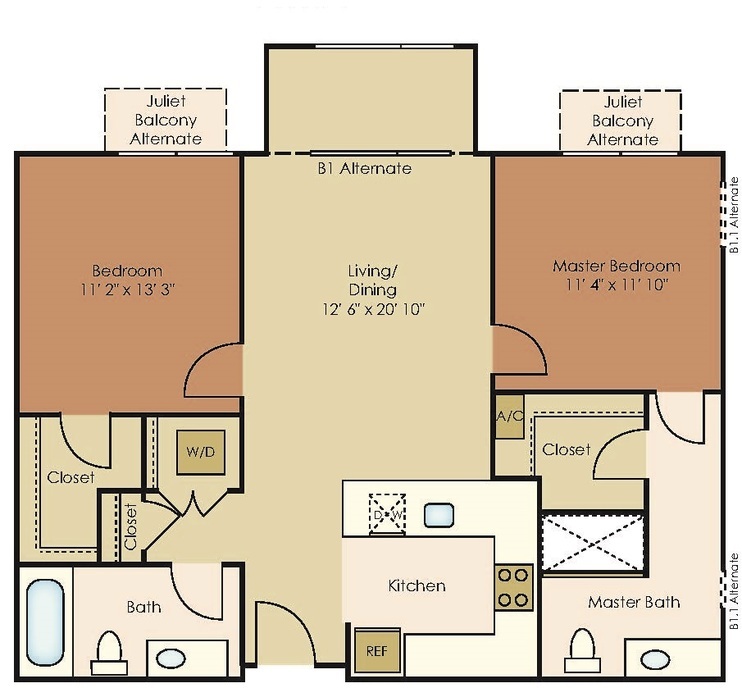 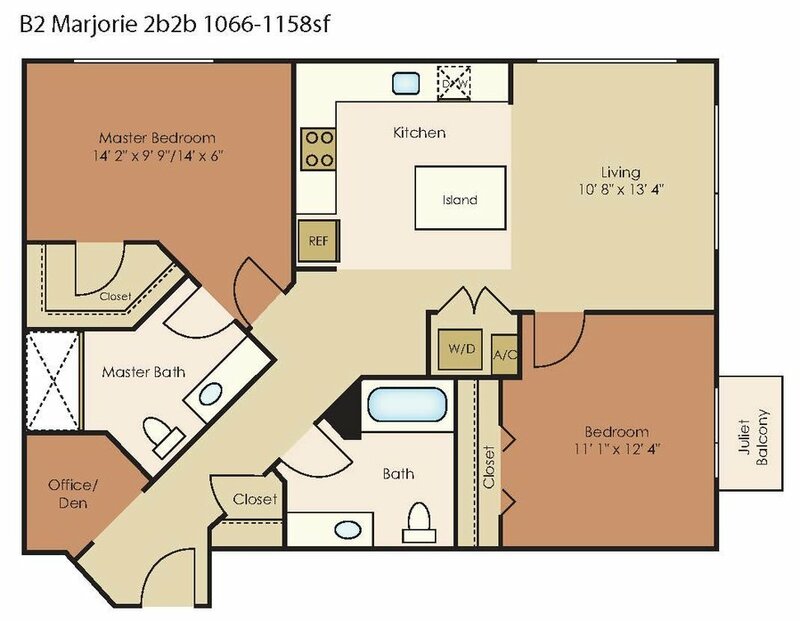 Stackable washer and dryer, walk-in closet, walk-in shower, light and bright units. 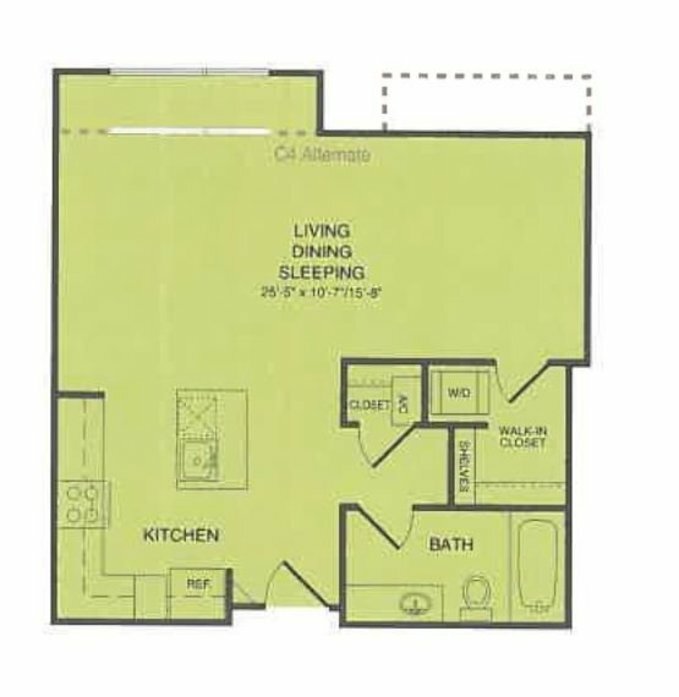 Corner unit, stackable washer and dryer, walk-in closets, walk-in shower, light and bright units. 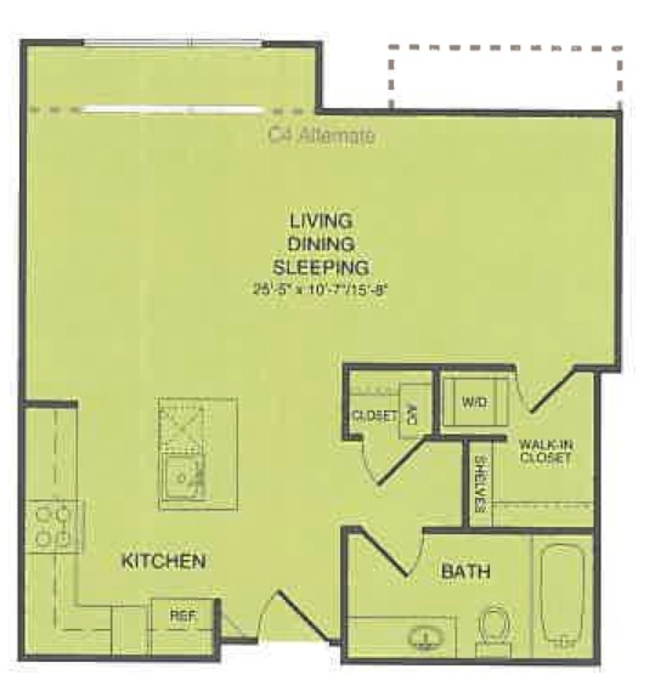 Corner unit, courtyard view, stackable washer and dryer, walk-in closets, walk-in shower, light and bright units.